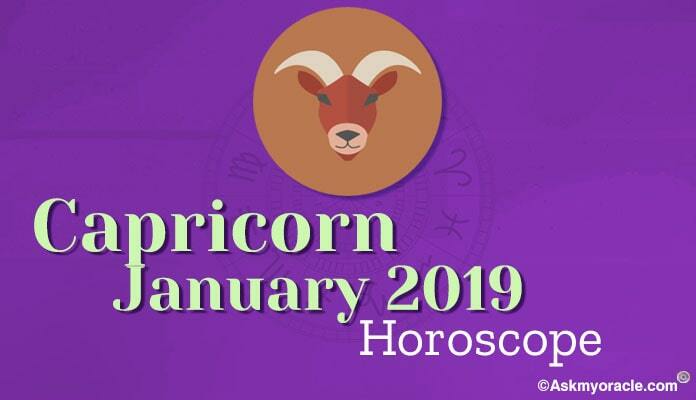 As per the astrological predictions for Capricorn March 2016 horoscope, you will be busy dealing with issues related with domestic problems. 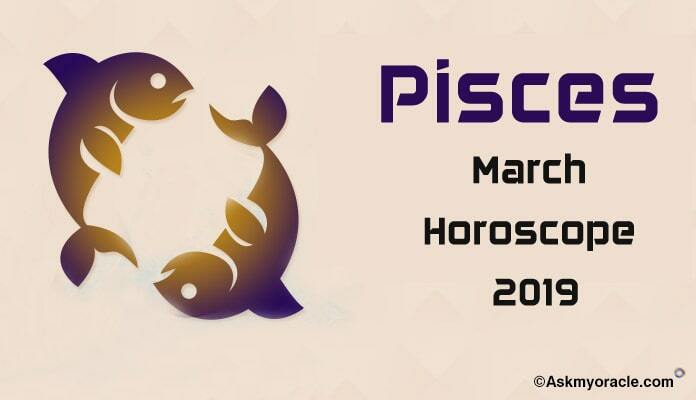 Your house of family is going to be more powerful after 20th March. This month you are going to work as per your will. Your self will is important to you and you are in no mood to depend on others for what you wish to do. You will also be dealing with emotional issues. If you are into studies then important changes are going to take place in your education. This is going to be a month when you will be addressing issues concerning your personal life. The career horoscope for Capricorn sun sign predicts that career will rank second on your list of priorities in March 2016. There will be some complications that you will have to deal with as there will be delays in results because of change of mind. You will face tough times taking decisions concerned with your career because there is risk of confusion. Whether you are in business or in job, you have to focus and take decisions after complete analysis of the situation. This will help you take the best decision. After 20th March 2016, you might come across some fruitful opportunities in your career. 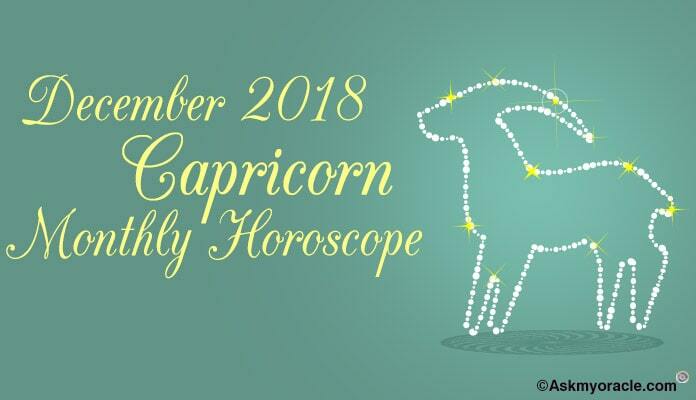 Finances will be smooth during this month for Capricorns. There can be some loss in the first half of the month but you can manage it with your understanding and prior research. You will have smooth inflow of money. Take financial decisions after complete surety. 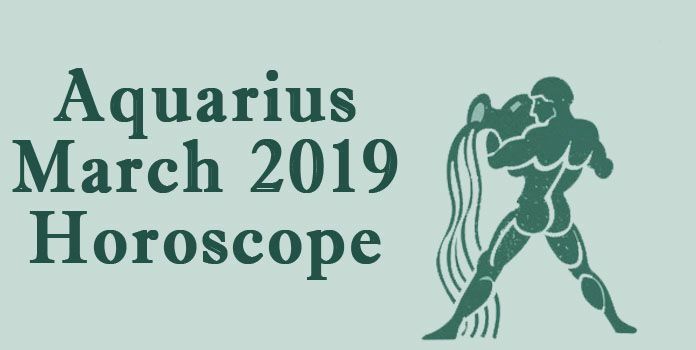 The love and relationship horoscope for Capricorns for March 2016 predicts unexpected dates in the start of the month. There can be spontaneous confession of love. For those who are in relationship already, are going to enjoy a month of romance. There will be passion and intimacy in your marriage. There might also be times when you want to stay alone. Memories of your past relationship might also bother you for some time. The relationship with family and friends is going to be good. You will be engaged with issues related with family and personal life. You will have your family supporting you in everything that you will do. You will get to spend lots of time with the people who are important to you. 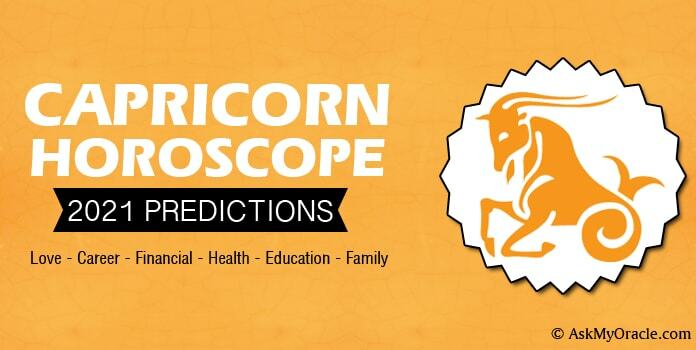 The health astrological horoscope predictions suggest that Capricorns are going to experience some health issues because of psychological tension in the month of March 2016. The second week of the month seems to be a little risky as you might meet some accident. You are advised to be cautious. The period from 15th to 25th March will be a little delicate time and it is important for you to change your lifestyle for better health. 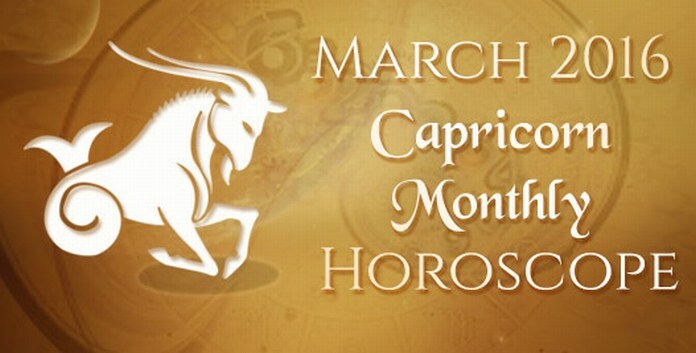 The overall month of March 2016 is quite an average month for Capricorn sun sign. With career on track and new opportunities on the way, you will enjoy a smooth time. With financial and professional decisions, you will have to be extra cautious. Do not take any decision in haste rather give time to everything that comes to you. Health can be a matter of concern for you due to some injury predicted this month. Romantic associations will be in full bloom and you will enjoy happy times with your beloved. 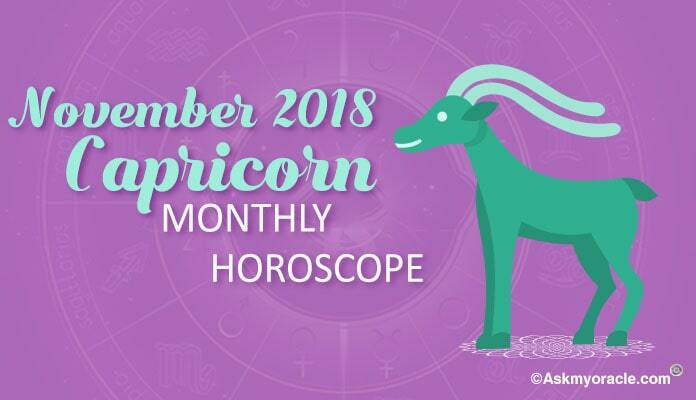 All in all, it is going to be a comfortable month for you.